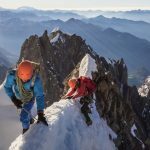 There can be few better places to start your rock climbing career than the beautiful and inspiring Chamonix Valley in the French Alps. Our introductory rock courses are suitable for people with no climbing experience and for those who want to develop their skill and confidence having previously only climbed indoors. 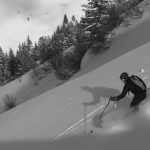 As a course base we use the superb cliffs of the Chamonix Valley which come in all sizes and levels of difficulty. 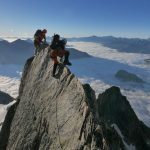 Welcome to Chamonix, the capital of world climbing! 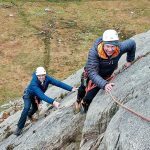 In order to give you the best possible overall rock climbing experience we blend our expertise for delivering high quality training with some simply great climbing. 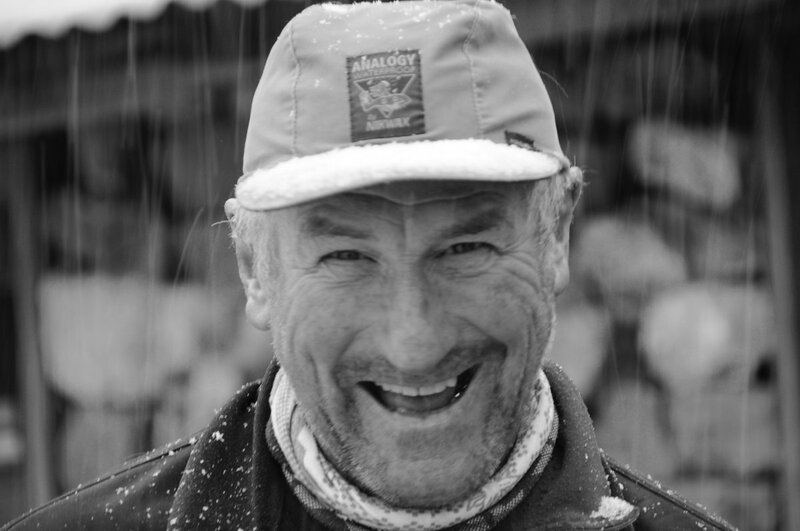 Our aim is that you leave the course with a much improved technical ability for both climbing & rope work and with a huge smile about how good the climbing was. 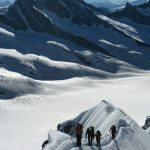 We offer Chamonix based rock climbing courses from half day taster sessions to 6 day courses on a private guiding basis. 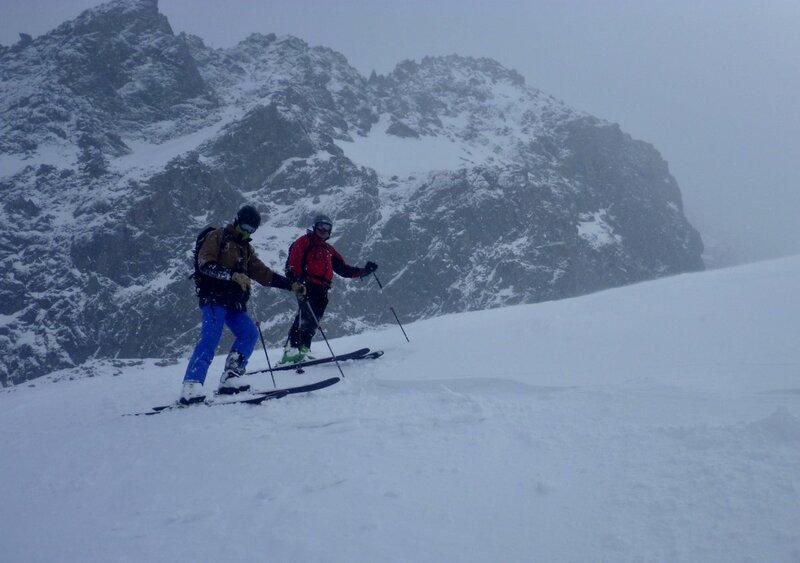 We also run our classic Chamonix Intro Rock 5 and 2 day courses on the dates given below. 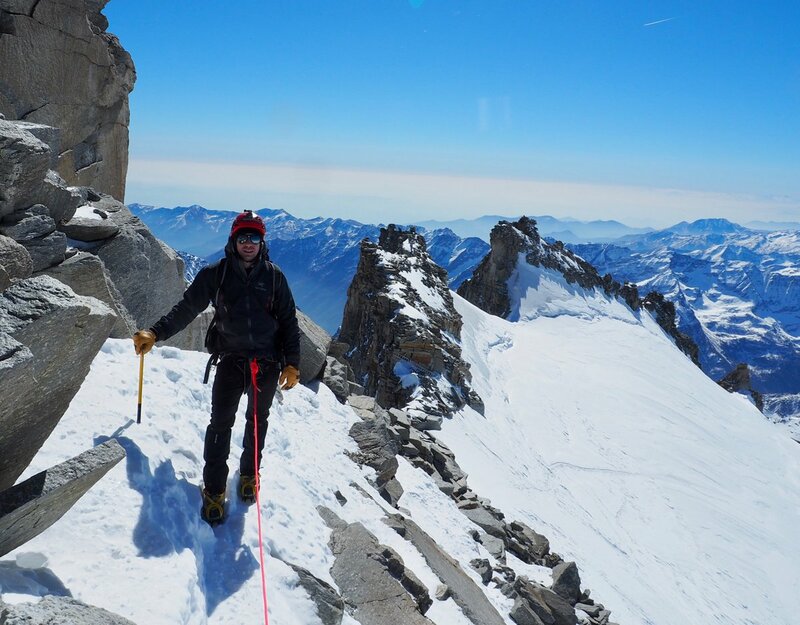 We climbed the route in big boots as part of a Matterhorn training course – but rock boots would be fine too although attention would be needed on some of the grassy / earthy sections. 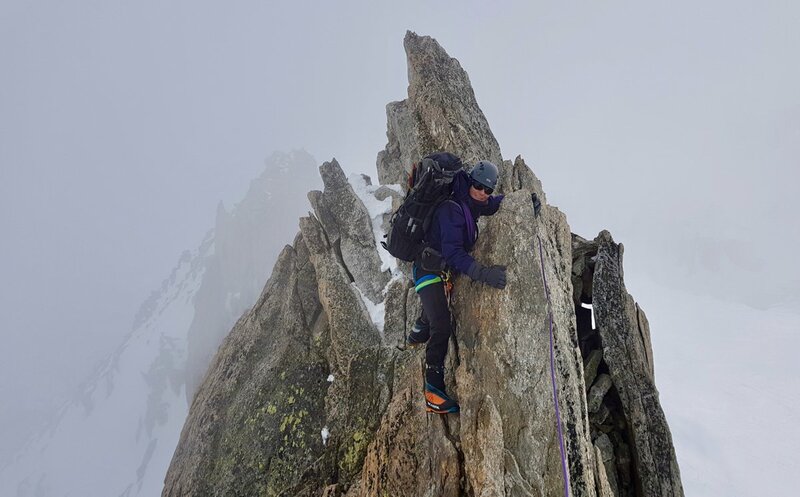 These courses are designed to give you a fantastic introduction to Rock climbing and build up your competence and confidence levels throughout the week culminating in some classic Chamonix multi-pitch mountain rock climbs. Check out the suggested 5 day rock climbing course itinerary below. 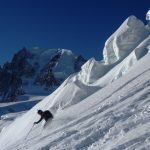 Those with some rock climbing experience already may want to take our Chamonix Alpine Rock course to tackle harder routes and receive some more advanced training. This is a suggested itinerary based on good weather. 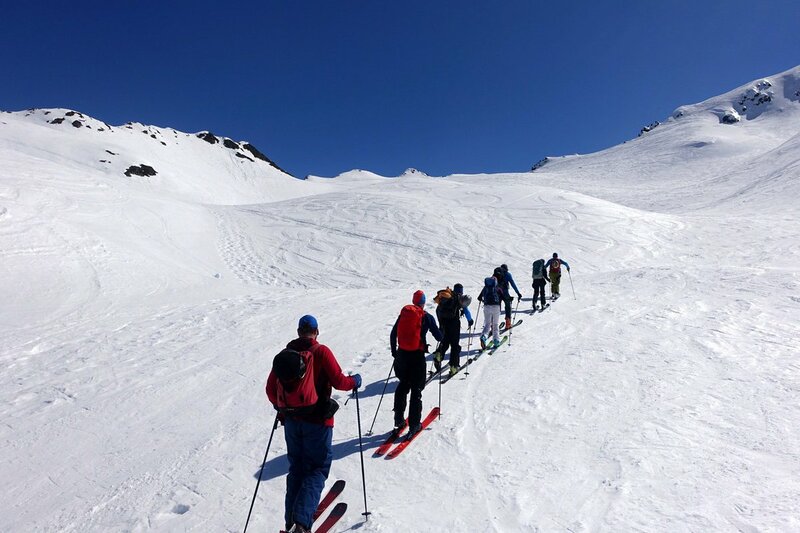 It may be necessary to change the programme to make best use of local mountain conditions. 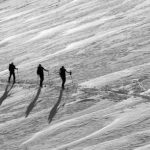 Day 2 – Introduction to Multi-Pitch Climbing. 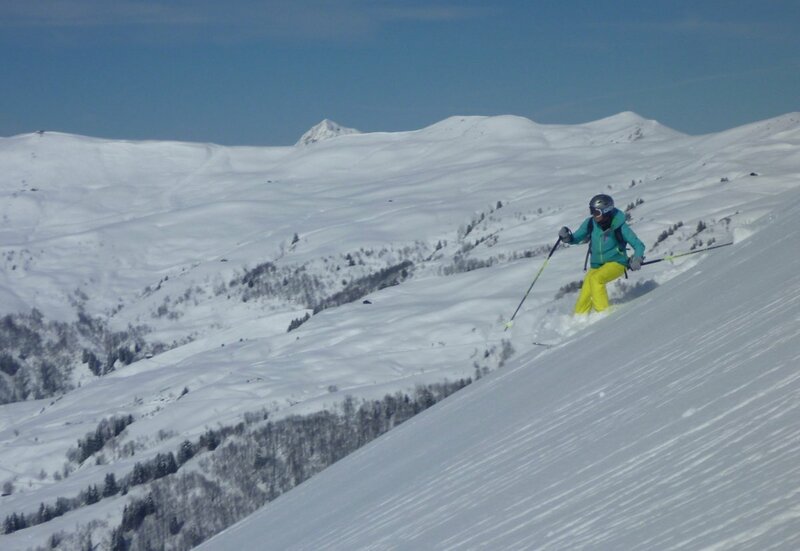 Possible venues, Les Cheserys above Argentiere or La Duchere in the Contamines Valley. 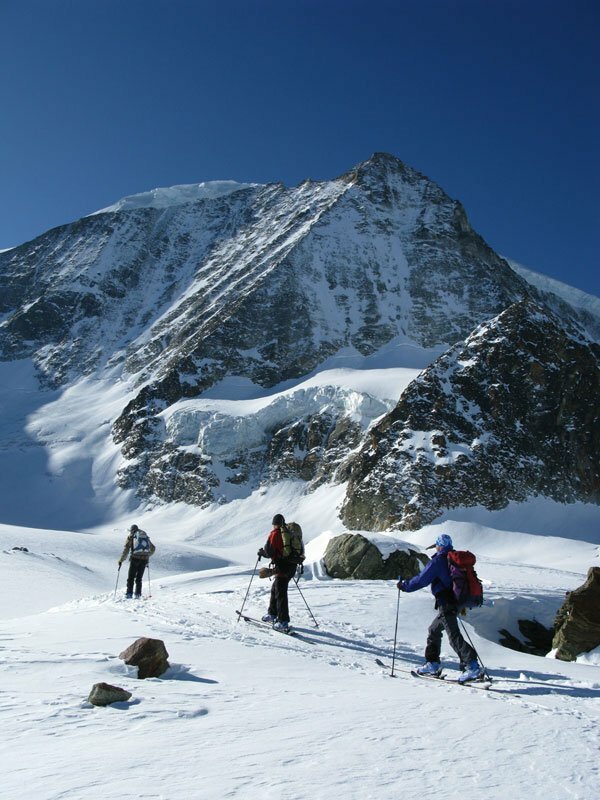 Training given in multi-pitch techniques in ascent and descent whilst enjoying several quality routes and different styles of climbing (slabs, corners, cracks). 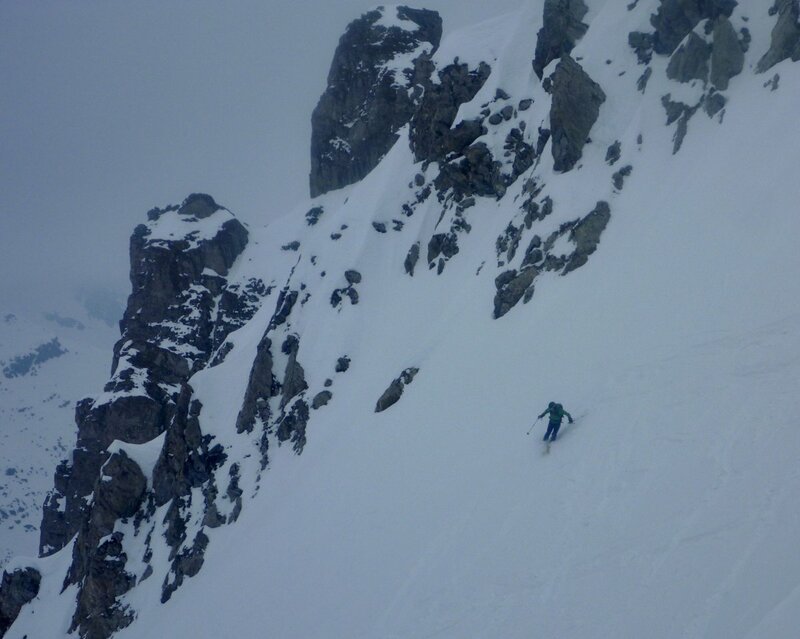 Day 3 –Mountain Multi-Pitch I. 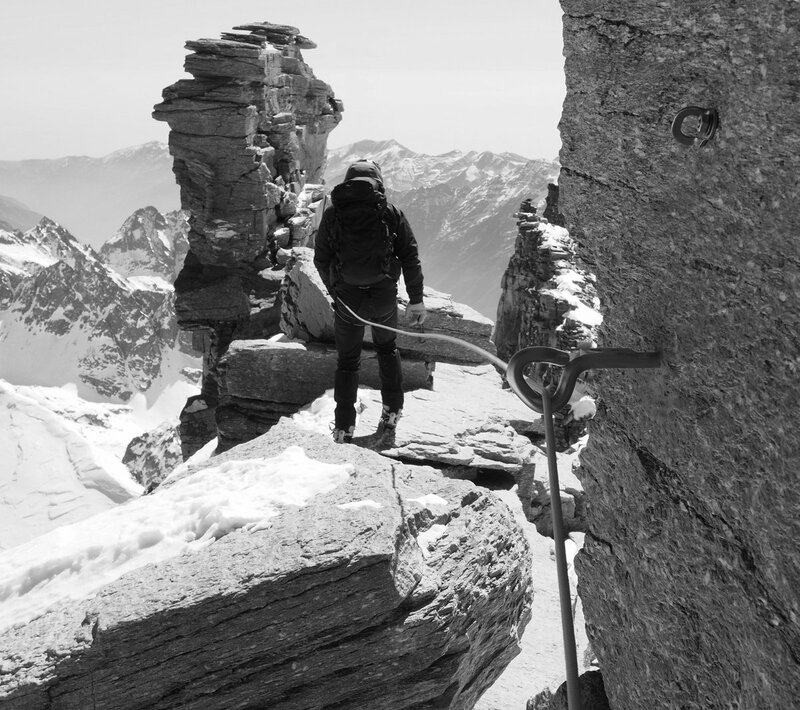 Welcome to the mountain rock climbing of the Mont Blanc Range. 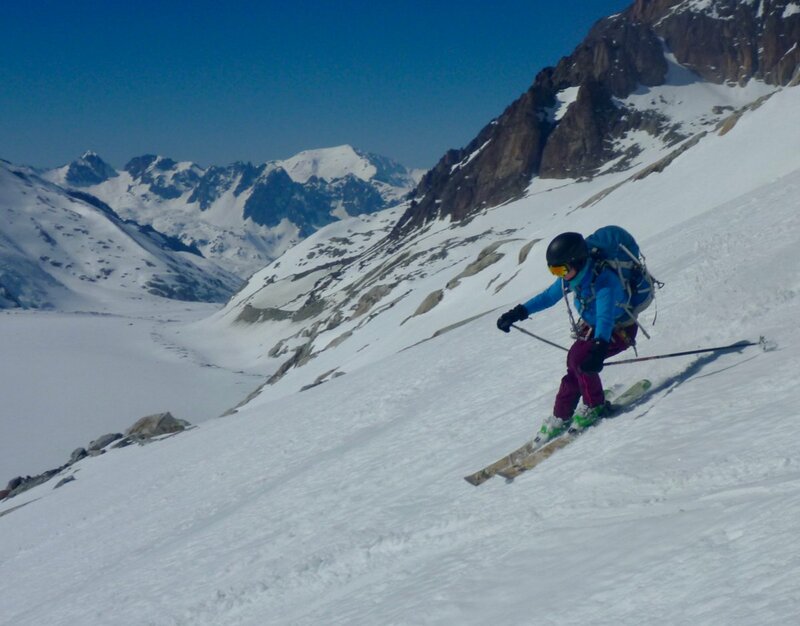 Fantastic views and climbing on the pleasant gneissrock of the Aiguilles Rouges, the sunny and lower side of the Chamonix Valley. 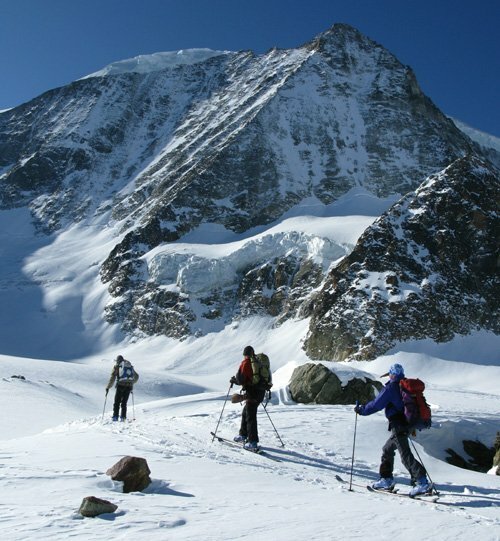 This day provides an opportunity to cover many skills of tackling a mountain rock climb. 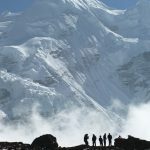 Navigation and guide book use, making a safe approach and descent and putting together all the other technical rock skills learned so far to get up a proper mountain rock route with a possible scrambling / mountaineering descent. 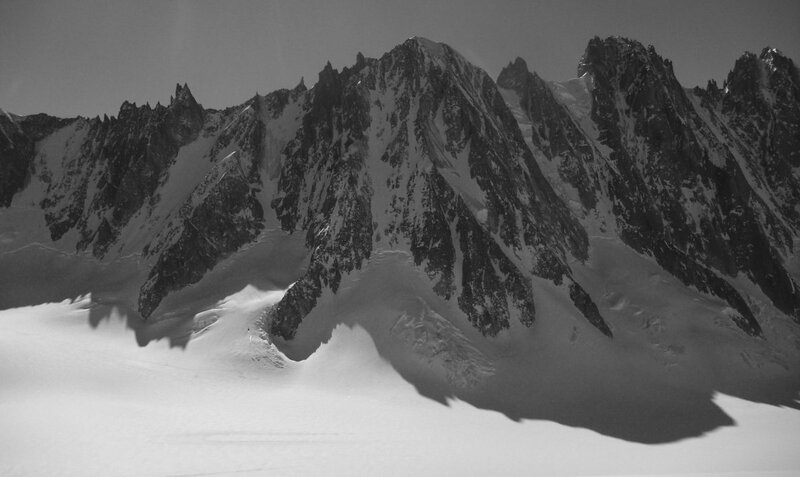 Day 4 –Mountain Multi-Pitch II. 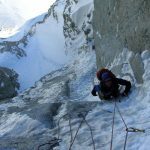 We aim to tackle another of the classic easier multi-pitch climbs in the extensive Aiguilles Rouges range. 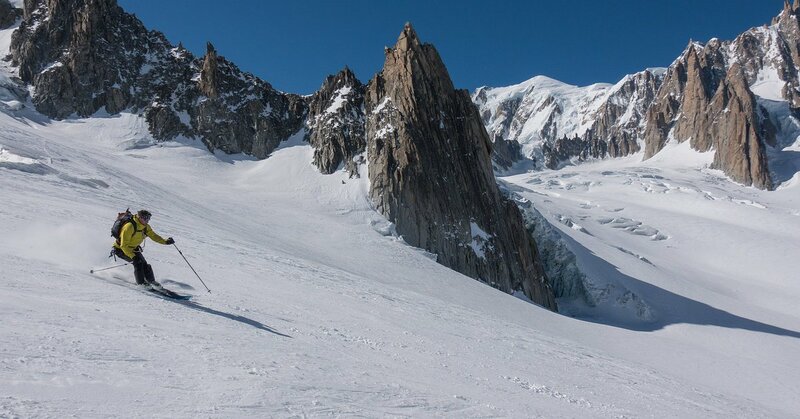 By using the lifts of the Brevent or Flegere we can quickly ascend in to the mountains from where we walk in to the base of these appealing cliffs. 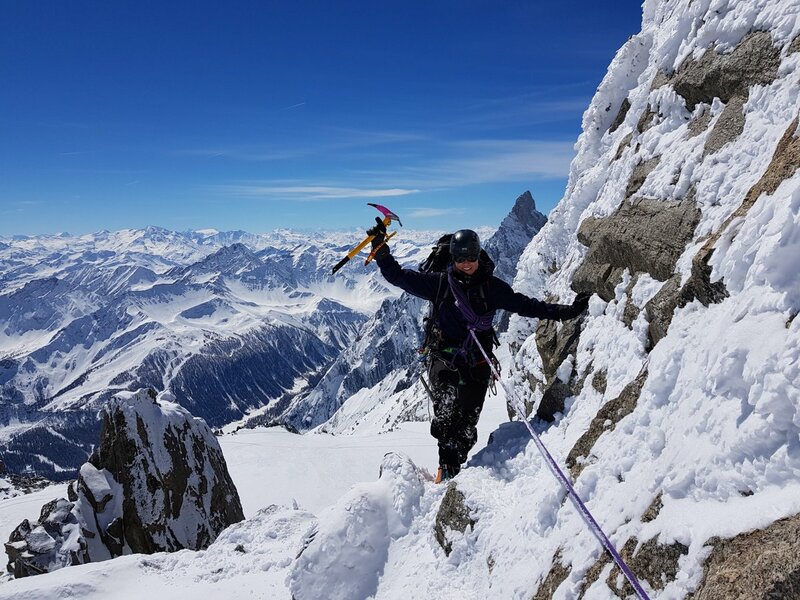 This provides an opportunity to do some high quality rock climbing in a mountaineering environment whilst learning some of the skills of the alpinist as well as the rock climber. Day 5 – Adventure Rock Day. This final day on the rock gives an opportunity to tie together all the skills learned during the week and has a ‘guests choice’ element as to how you see your rock climbing progressing. 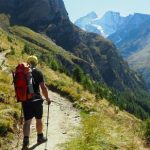 This may provide an opportunity to try some lead climbing, tackle an alpine ridge as a team & manage the rock pitches & rope work or visit one of the beautiful crags in the Aravis like the Col de la Columbiere.